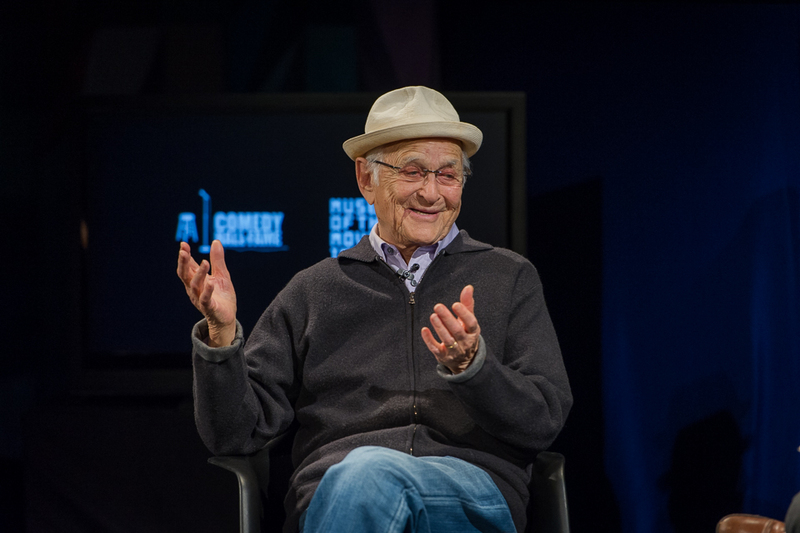 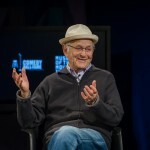 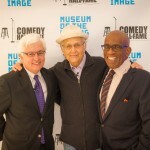 Volumes have been written about the profound vision and effect Norman Lear has had on the culture, but perhaps his most critical impact is on the history of comedy. 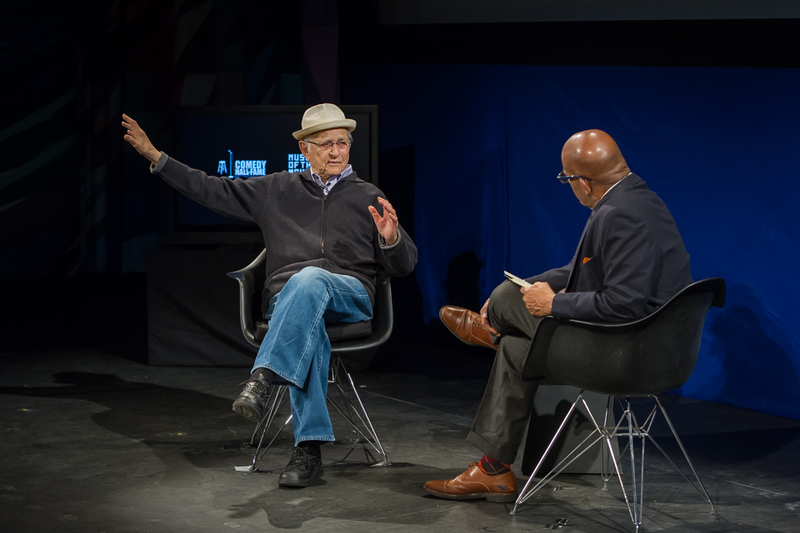 The precise interval at which comedy in the mass medium of television moved from entertainment to social commentary was architected by Mr. Lear. 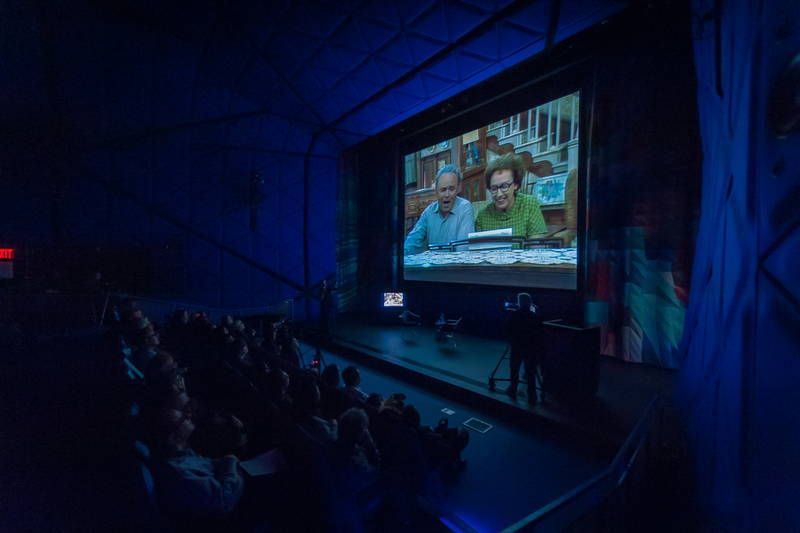 This incredible body of programming created a sea change that moved the culture forward to a deeper understanding of the political and social realities of American life. 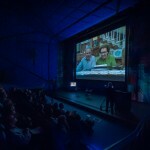 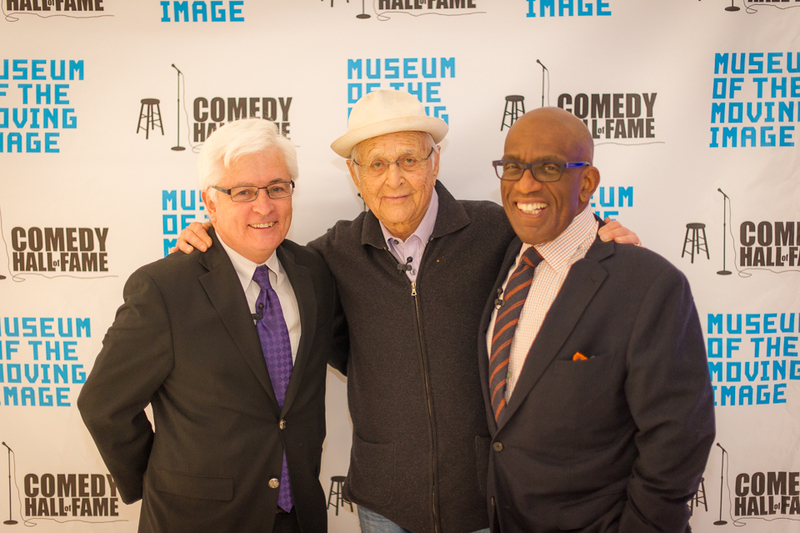 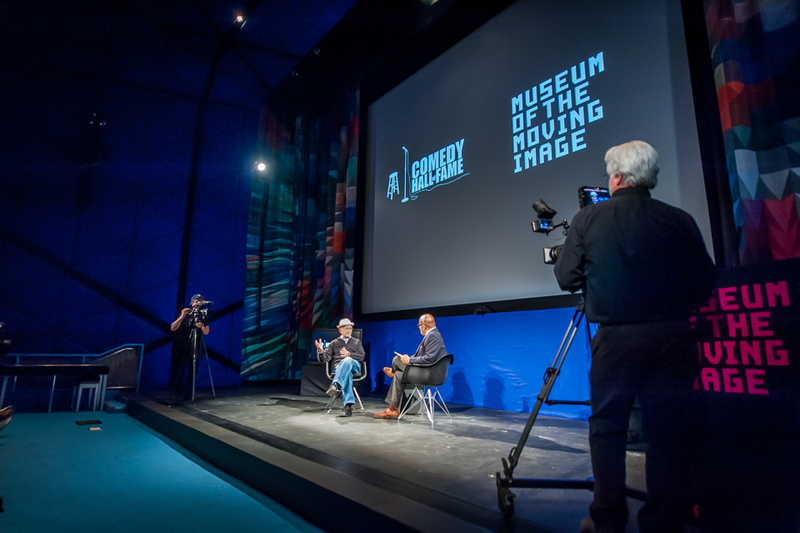 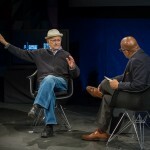 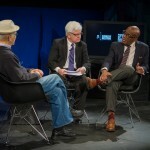 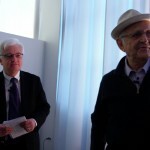 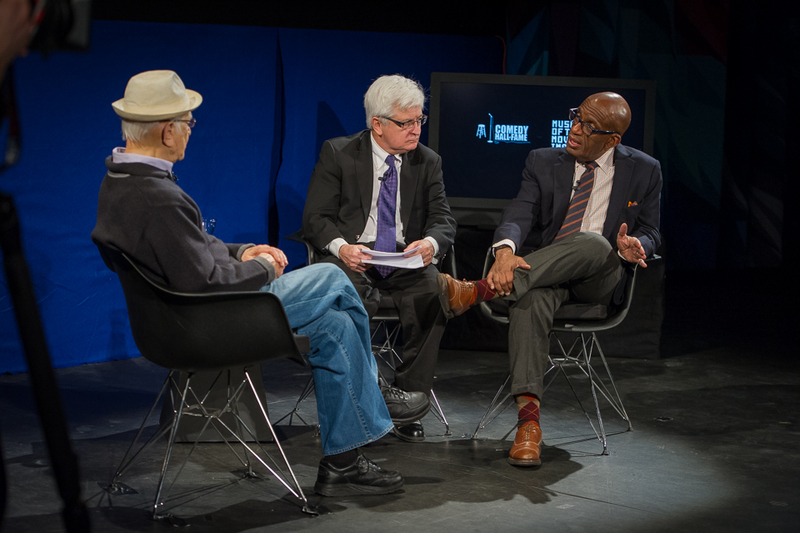 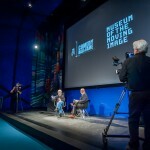 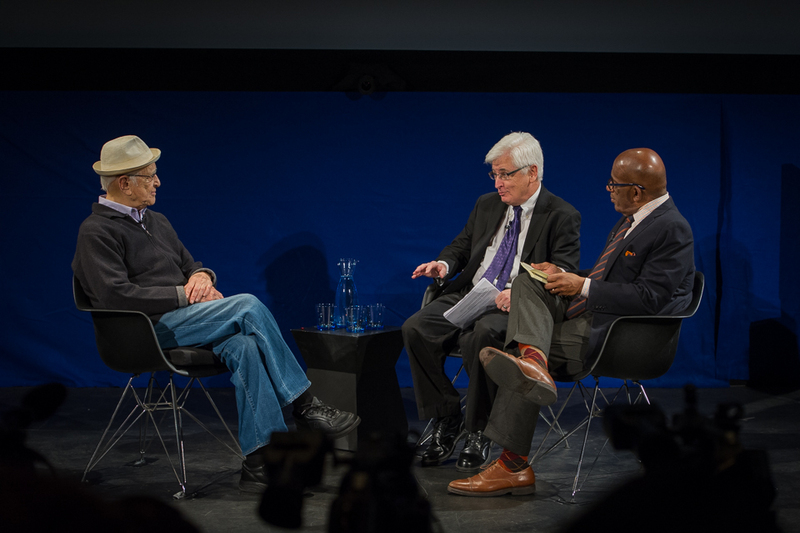 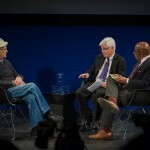 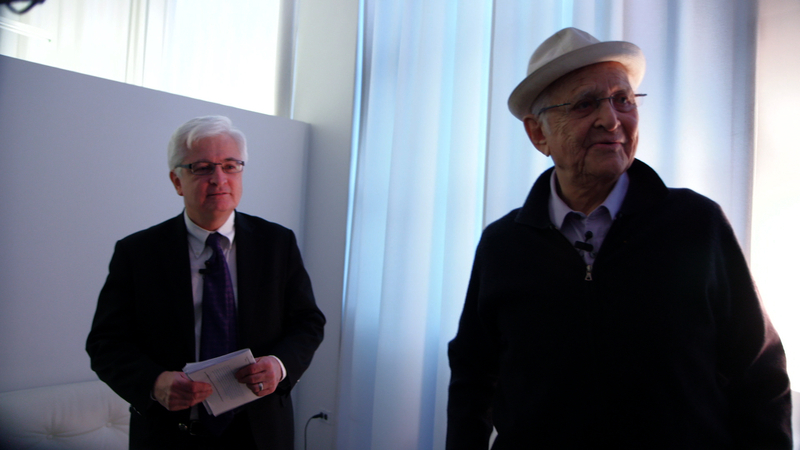 In “The Architect” the Comedy Hall of Fame and Museum of the Moving Image celebrates and examines the antecedents and legacy with the remarkable Norman Lear, in conversation with Bill Carter and Al Roker.